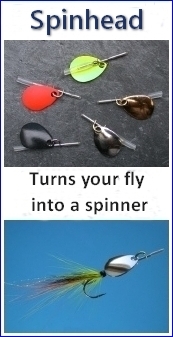 The Spey is justly famous for its salmon fly fishing. 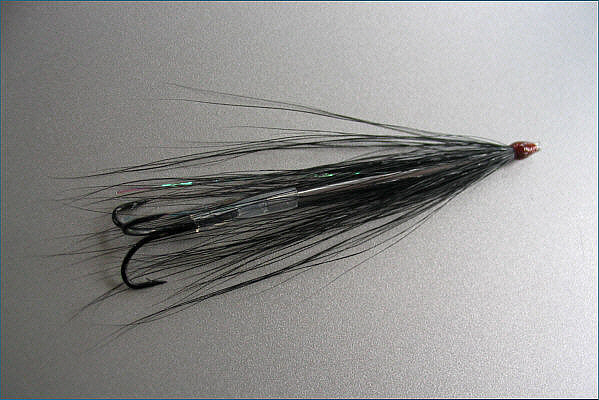 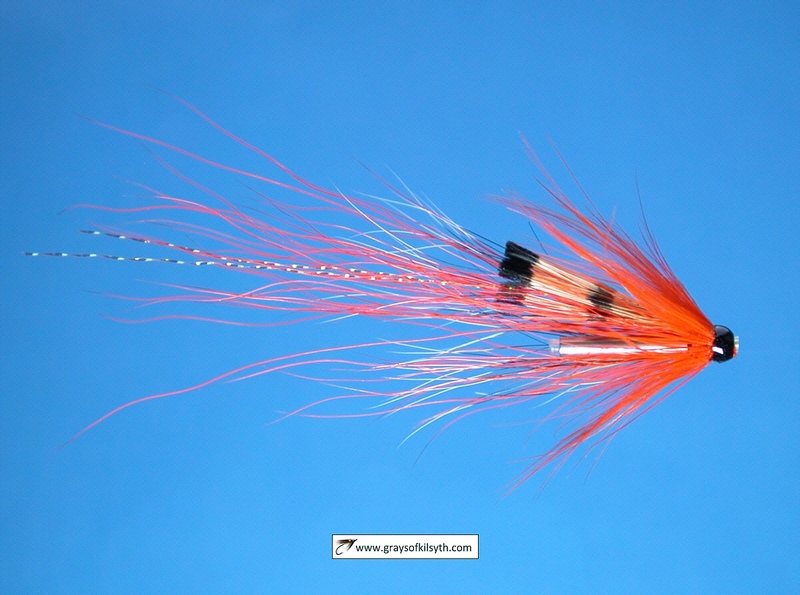 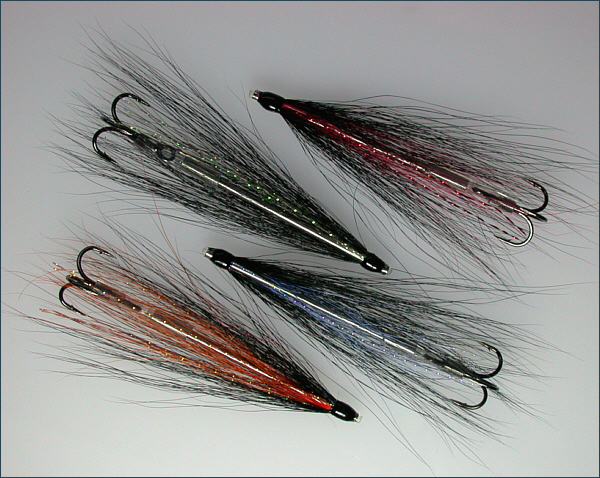 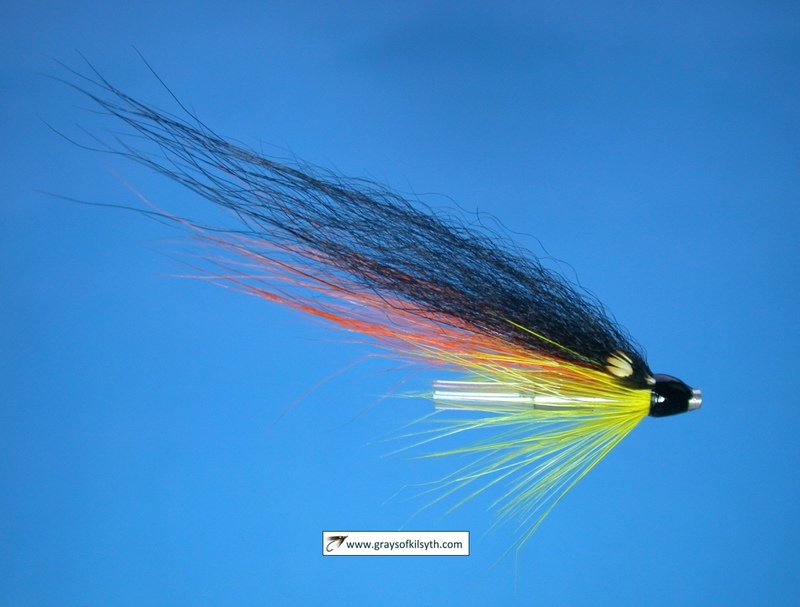 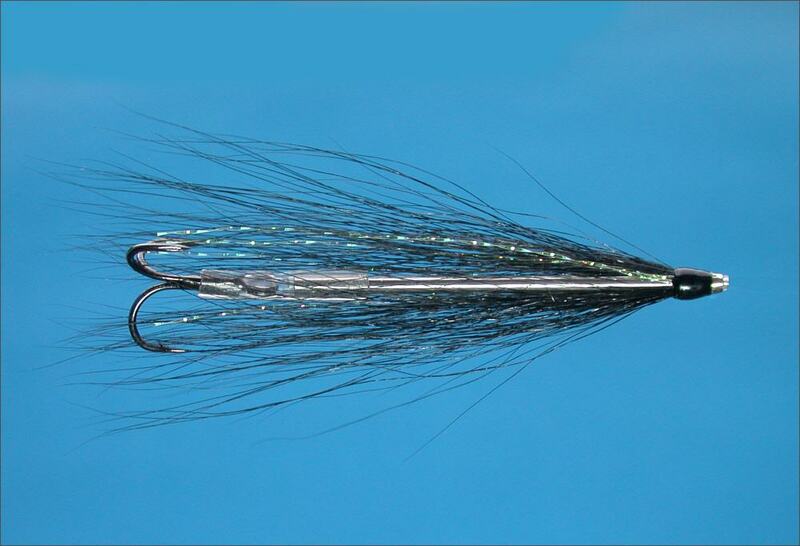 Some of the best salmon fly water, and some of the most expensive, can be found on the renowned beats on the lower half of the river. 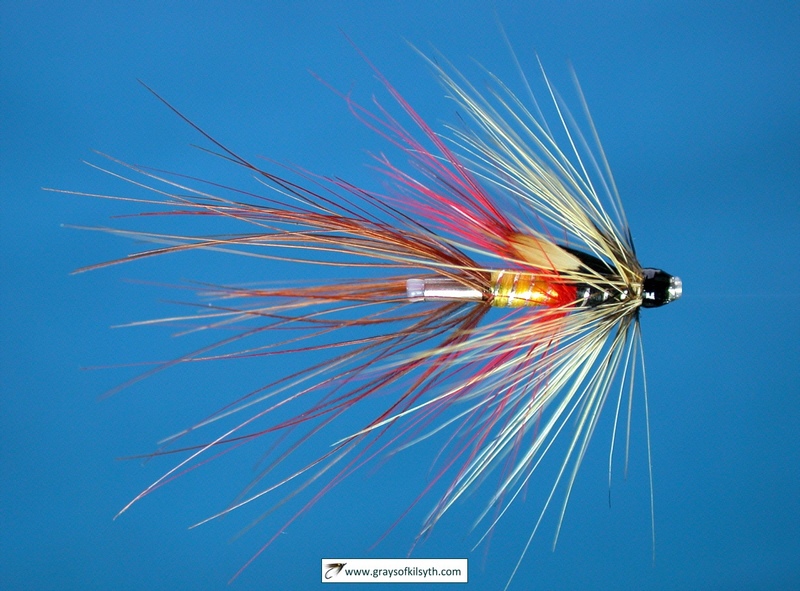 For those of us with a passion for sea trout night fishing, the best of the fishing lies on the beats on the upper middle Spey, above Grantown. 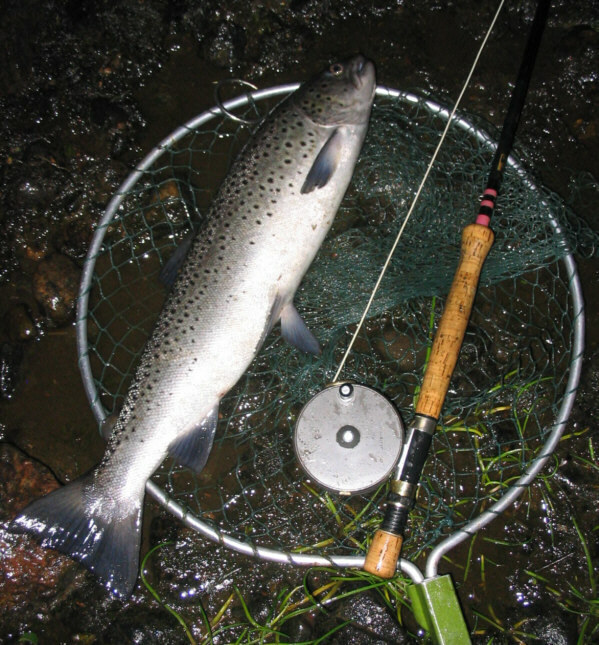 Much of the sea trout and salmon fishing on this section of the Spey is controlled by local associations and day, weekly and season permits are available from the angling associations based in Grantown and Boat of Garten. 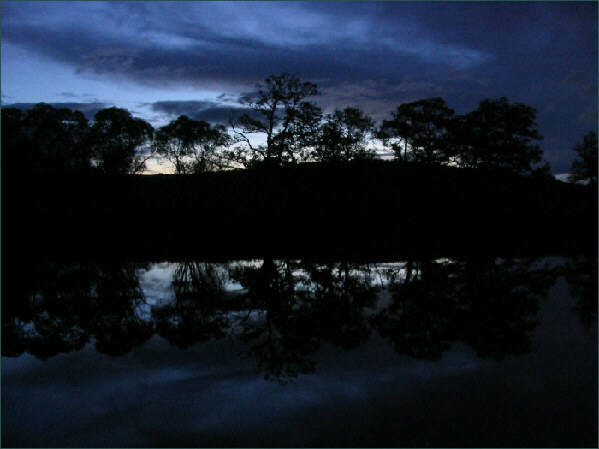 I took a weekly permit for the third week in June 2008 on the Grantown water. 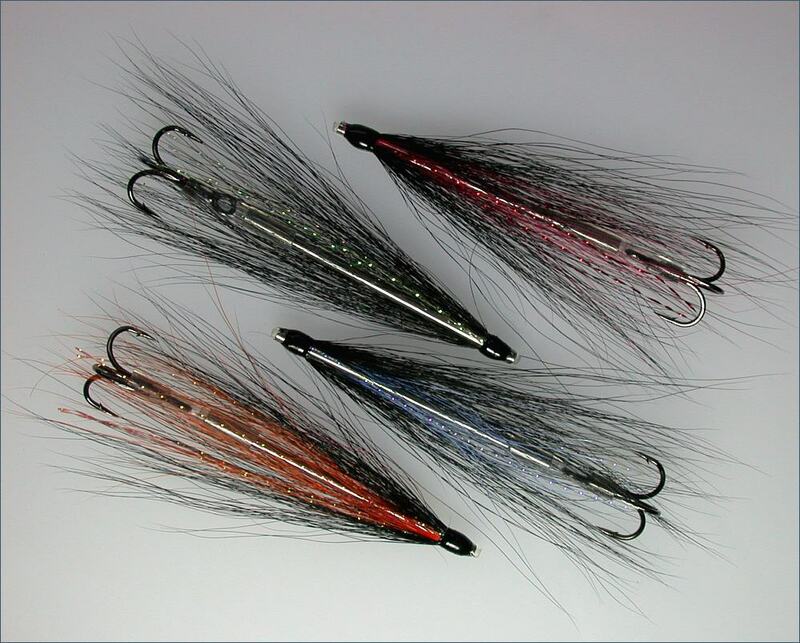 I was fortunate to find the river running at a good sea trout height of two inches above summer level and, although night temperatures were lower than I would wish, I had a couple of very productive nights on the river, with six sea trout landed and many more hooked and lost. 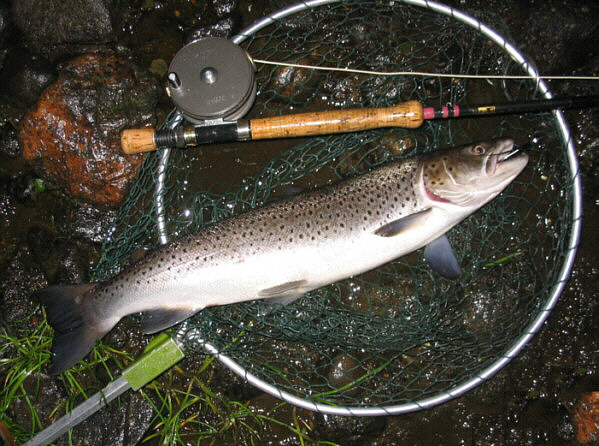 All sea trout were returned safely to continue their journey to the redds later in the year.